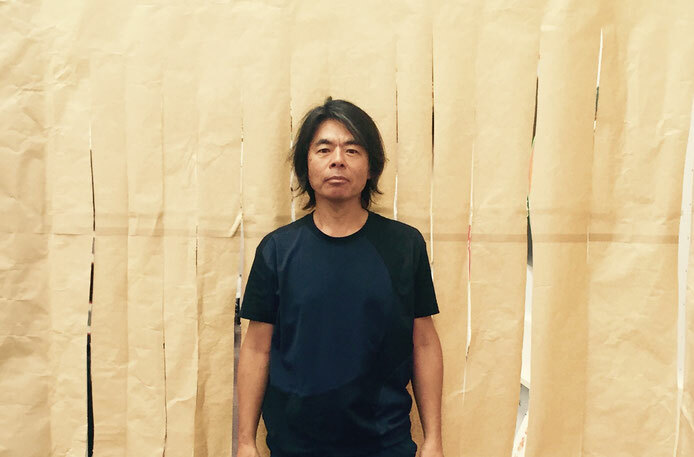 Artist, Dean of Faculty of Fine Arts and Professor at Intermedia Art Department, Tokyo University of the Arts. A director of the the Museum of Fine Arts, Gifu. HIBINO was born in 1958 in Gifu Prefecture. He graduated with a Master of Fine Arts from the Tokyo University of the Arts. He conducts collaborative projects with people in local areas, pursuing systems by which art can be made to function in society. His art projects tend to throw the spotlight on the strengths of their viewers. Major art projects include the “Day After Tomorrow Morning Glory Project,” “Project for the Museum of Seabed Inquiry Ship” and “the ASIA DAIHYO Project.” "TURN".